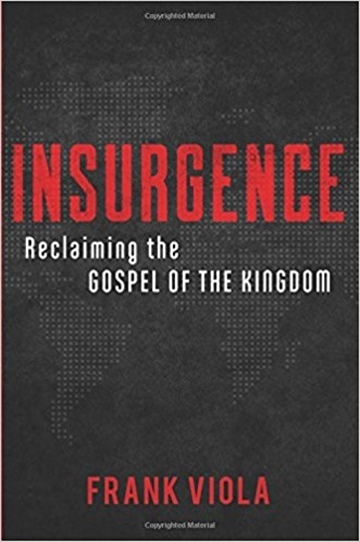 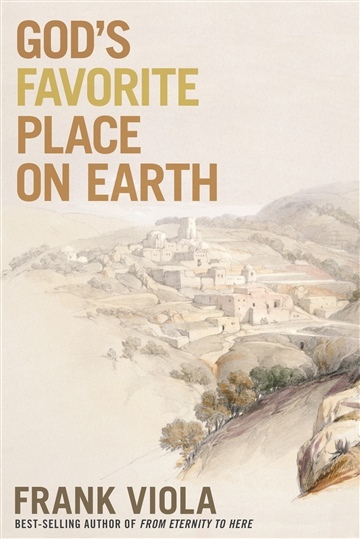 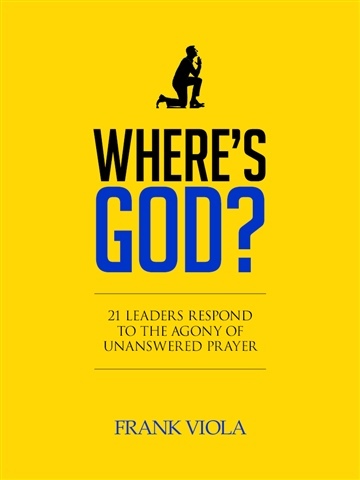 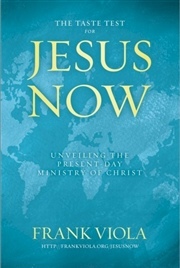 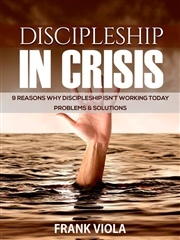 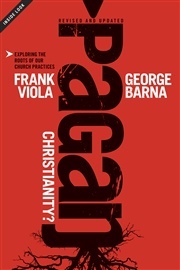 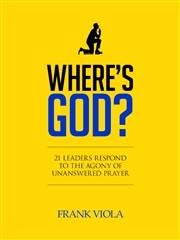 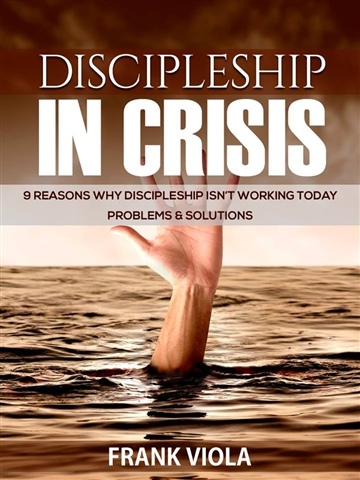 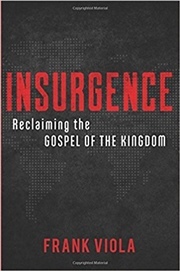 In this compelling book, Frank Viola (author of "God's Favorite Place on Earth," "Jesus Now," "From Eternity to Here," "Revise Us Again," "Jesus Manifesto," and "Reimagining Church") delivers a breathtaking and powerful portrait of the greatness of Jesus Christ, one that stands in sharp contrast to the tired and familiar way that He is presented in many Christian circles today. 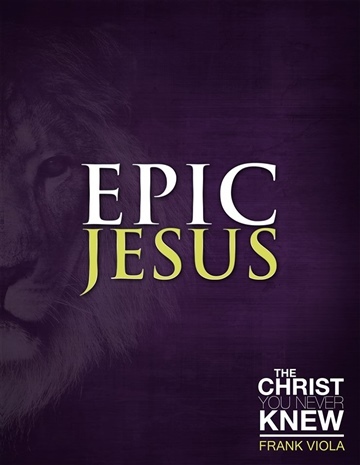 "Epic Jesus" invites readers to see their Lord with awe-inspiring insight using a right-brained exposition of Paul's majestic discourse about Christ in the first chapter of Colossians. 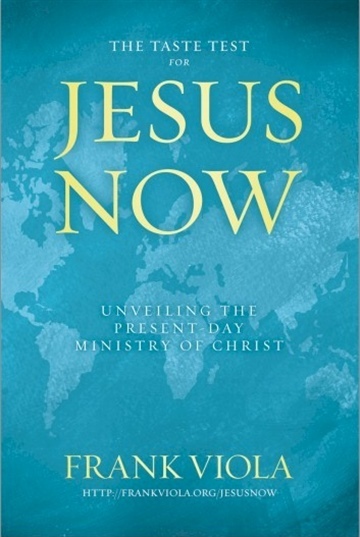 The book touches both head and heart, educating every child of God as to who their Lord really is and inspiring them to love and follow Him like never before.